Image | This entry was posted in Journal. Bookmark the permalink. 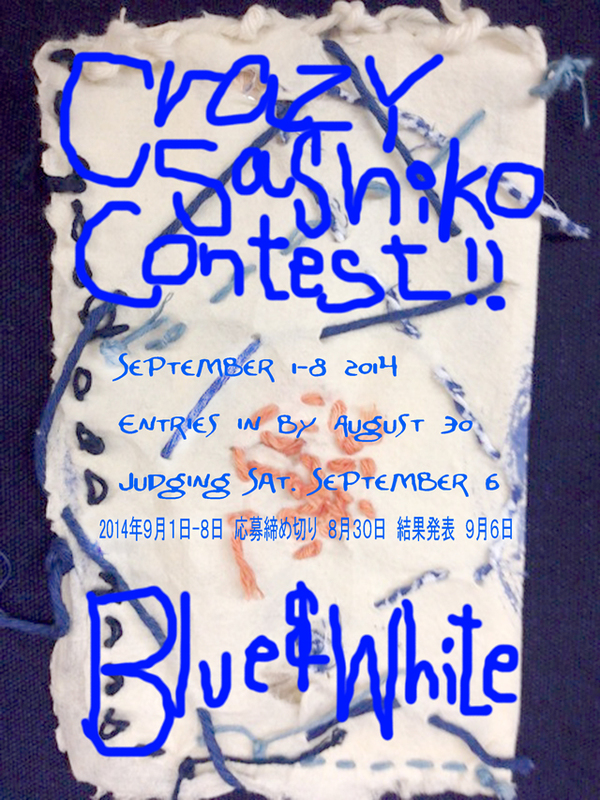 4 Responses to CRAZY SASHIKO CONTEST!! possible images f0r 2015 calendar!!!!!!! Do pay now please Jodi. The tape – our own original versions – will be ready i about 2 months ! It is very popular now so there are waiting lines. I know you will be excited by the three designs we have ordered. Better than the one you like so. Glad for your enthusiasm !